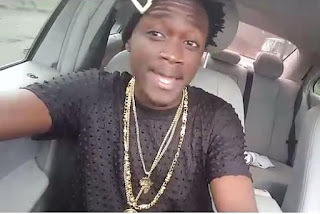 Later last year Bahati took to social media to reveal how Blind Musician Denno (who sung along daddy owen in the hit song mbona) is living in abject poverty after he did a major collabo with daddy owen in the hit mbona which was a major hit that hit the entire country. According to Denno Daddy owen used him and did later dumped him. According to popular Kenyan rapper Sosuun, who is the wife to rapper Kenrazy, the heartfelt note by Denno thanking Daddy Owen for his support over the years has left the Barua hit maker with an egg on his face. “This makes Bahati look bad and He Isn’t” Sosuun commented on a social media post detailing Denno’s message to Daddy Owen.